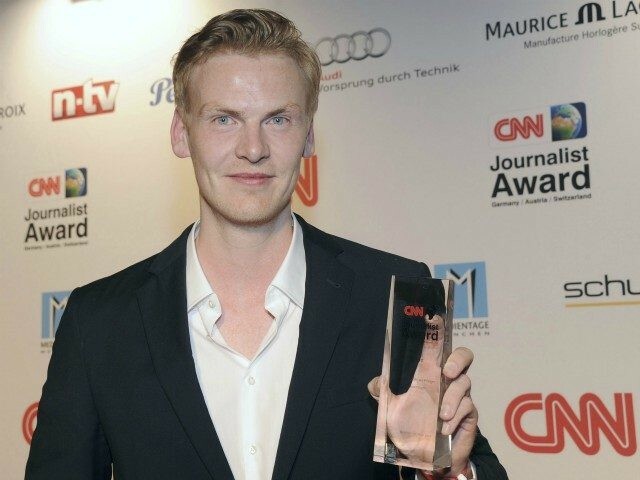 Former Der Spiegel star journalist Claas Relotius, who was exposed for inventing facts and interviews in his stories for years, has now been accused of embezzling money allegedly meant for Syrian orphans in Turkey. Mr Relotius allegedly took donations from readers following the publication of his article “Königskinder,” which was published in July 2016, to a personal bank account. According to Turkish photographer Emin Özmen, much of the article contained fabrications and lies, Der Spiegel reports. Özmen said that Relotius had written about a Syrian refugee boy in Turkey named Ahmed who had to bury his mother and had a sister who was forced into brutal work in a textile factory. The problem with the story being that Ahmed’s mother is still very much alive and working in a furniture shop in Gaziantep, Turkey. The photographer said the boy did not have a sister at all, to his knowledge. The story is currently being looked in to by Spiegel. Relotius mentioned the fundraiser in a recently released journalistic anthology claiming that he had managed to bring children from the area to Lower Saxony where they are now living with a family; but this too is believed to also be made up by the disgraced journalist who now faces possible investigation from the public prosecutor’s office. The case of Claas Relotius has sent shockwaves through not only Der Spiegel but the German mainstream media with the magazine being labelled the “lügenpresse” or “lying press” by populist opponents and others for years. “Every real journalist should be outraged by this… Spiegel hasn’t answered as to how this fraud happened. “One reporter was able to publish anti-American propaganda for years without an editor or fact-checker?! 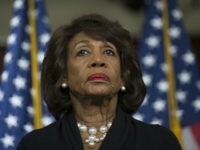 It’s absurd for them to pretend this is only about one reporter,” he added. 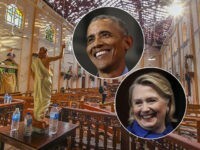 Breitbart London has repeatedly exposed the anti-Trump bias of Der Spiegel, which has included depictions of the U.S. President as a jihadi decapitating the Statue of Liberty, as well as previous examples of the publication engaging in fake news. In November last year, the magazine published an article claiming that 15 activists of the French branch of the Identitarian movement had been arrested for illegal weapons possession despite prosecutors identifying those arrested as far-left extremists. Following Breitbart London pointing out their spreading of fake news, Spiegel, along with AFP, corrected their articles several days later and blamed a translation error for the incorrect initial article.